For those who do not know what this technique consists of, It is a quantum leap to a new dimension for all humanity. It is done in a single session, without any physical contact, without manipulations of the skeleton, only through the force of Universal Energy. The hip is straightened, the length of the legs is harmonized and the shoulders and scapulae adapt to the new energy of the body so that the entire spine can be straightened. 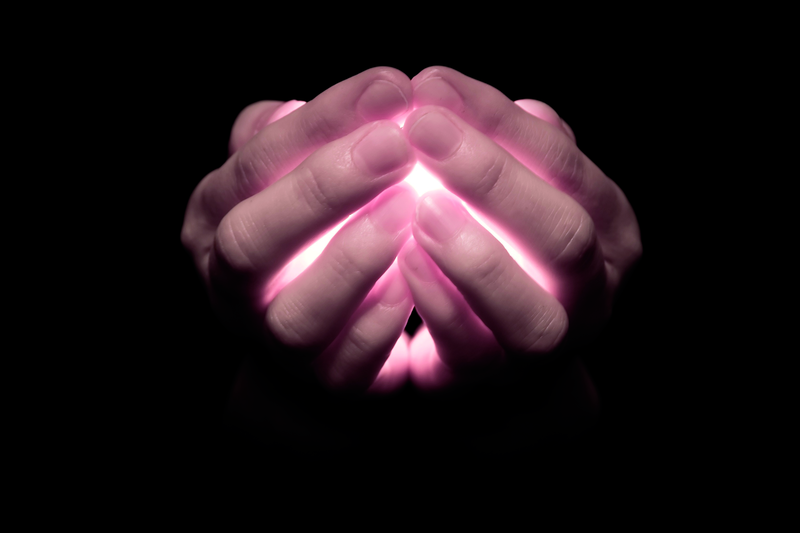 The task of the Spiritual Healer is to give an impulse that activates the process of “spiritual healing” in the individual, making it manifest in all the planes of the patient, and consequently also at the physical level. 29 March 2019, 14 pm and 18 pm. Through straightening and alignment, the disbalances that you have accumulated in your body can be healed. It works with the power of the universal mind and is an energetic dissolution of mental-spiritual conflicts. So if you want to get rid of all the old blockages that don’t allow your growth, and have a free flow of energy in your body, come to this powerful event. For those people who have always felt an affinity with the idea of becoming Spiritual Healers, who want to create a better world, and perhaps have already proven the power of Straightening and Alignment of the Spine, this training is exactly what you are searching for. 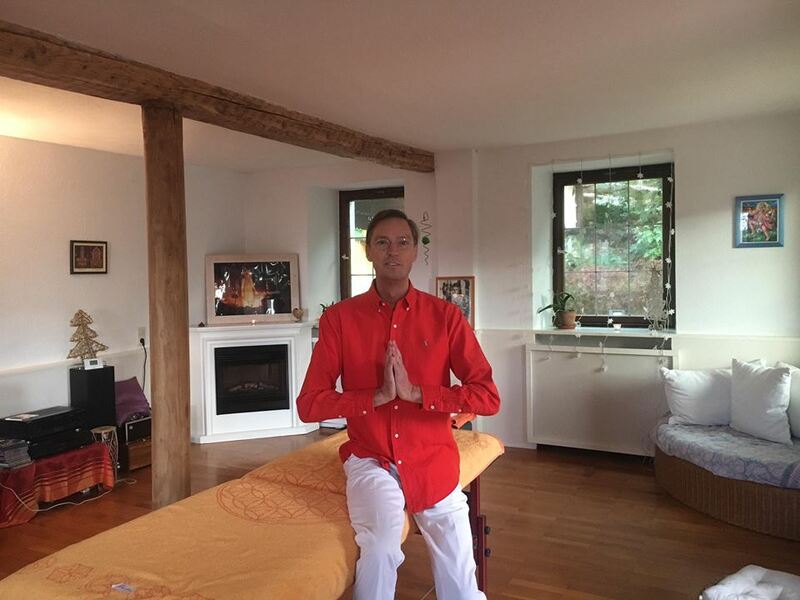 You will learn how to independently perform powerful spiritual spinal alignments. You will achieve the ability to be the most skilled professional in this field! This entry was posted in Events on February 15, 2019 by jennyhumke. The Darkness is like a ritual. It’s a space to deepen certain mediation practices and confront fears. To conclude parts of life and start fresh. In a Darkness Retreat, you experience pure silence and allows you to get close to your inner self. Here you can find our instagram account , where we share powerful reflections full of inspiration, and where you can stay up to date with what is happening at Spiritbalance. And here you can find all informations about the darkness retreats in Germany. Join us to invoke the sacred power of the Full Moon through deep group meditation. It is not necessary to have any experience, just an open heart, curiosity and a desire to grow. You are still in time to live a life-changing experience. 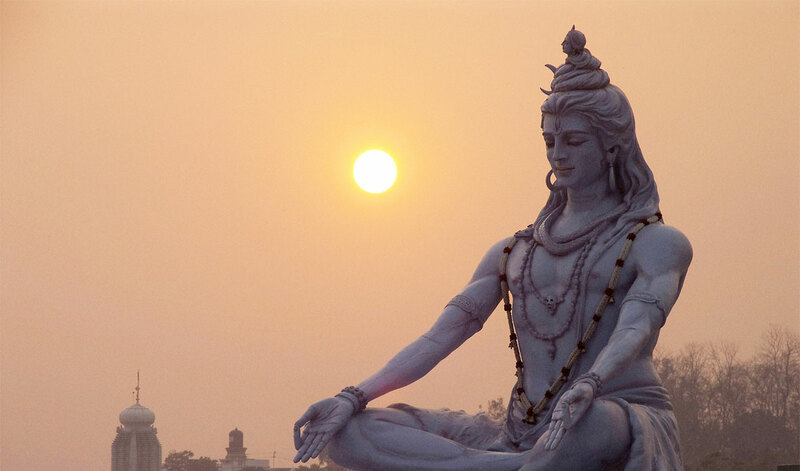 In February, we fly back to Tiruvannamalai, South India to celebrate the most powerful new moon during the year, the Shiva Night, the Shivaratri Festival. The most hidden treasures of India will be shared on this journey, from powerful places, temples, authentic sadhus and yogis, to the knowledge of Indian wisdom. Powerful special gifts are waiting for you, to accompany you on your trip. We still have a few places left, so join us! This entry was posted in Events on February 4, 2019 by jennyhumke.